The public watched late last year as some of the biggest names in news and entertainment were outed on sexual misconduct allegations and were later removed, or resigned, from their high-profile positions. Among the first to topple were entertainer and philanthropist Bill Cosby, movie mogul Harvey Weinstein, journalist Charlie Rose, actor Kevin Spacey and former “Today” show host Matt Lauer. The list of alleged offenders continues and is made up of mostly powerful and, in some cases, once highly revered male celebrities. Many of the accused would have remained in their positions if their accusers — often less powerful women along with a few men — hadn’t found a collective voice to speak out through the #MeToo movement. As each target or witness of sexual misconduct came forth, others quickly followed. The #MeToo movement has forever changed how American society and the workplace, in particular, view and handle the pervasive problem of sexual misconduct. Social activist Tamara Burke founded the “Me Too” movement 10 years ago, having been a target of sexual misconduct, and devoted her work to helping young, largely African American women cope with sexual assault and other forms of abuse. Actor Alyssa Milano ignited the movement with a hash-tagged tweet denouncing sexual misconduct, as the 2017 allegations against Weinstein began mounting in October. By November, #MeToo had generated more than 2.3 million tweets and 77 million Facebook posts. Some high-profile sexual misconduct allegations quietly surfaced decades ago. In the Cosby, Weinstein, Rose and other cases, the alleged abuse spans several years. 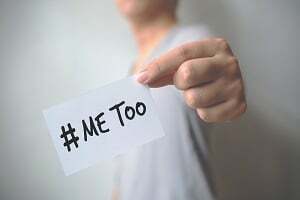 #MeToo has put the spotlight on employers who routinely use arbitration and nondisclosure (NDA) agreements to protect the alleged abusers’ identity from the public, keep complaints out of court and pay off the accusers for their silence on the matter. Ride-hailing giant Uber Technologies Inc. was embroiled in a sexual misconduct probe for much of 2017. Susan Fowler, a former Uber engineer, went public with her sexual harassment complaint against the company by posting a blog about her experience, after HR and senior executives initially ignored her claims. Brandon Charles, a former senior operations manager at Social Finance Inc. (SoFi), a startup for refinancing student loans, filed a lawsuit claiming that he witnessed SoFi managers sexually harassing female colleagues. He said HR had dismissed his claims as unfounded. The company denied his allegations and vowed to fight them in court. The question in these and other sexual harassment cases is: Where was HR when employees came forward with their claims or while companies were trying to hide allegations from the public through arbitration and nondisclosure agreements instead of investigating these matters? 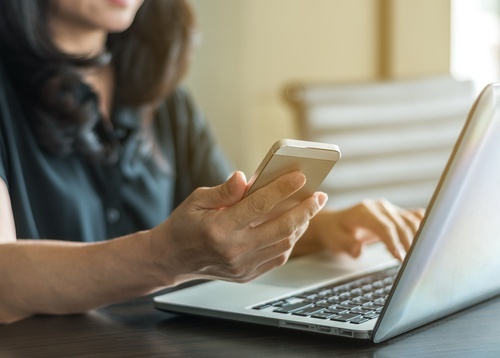 As human resources (HR) or employee relations (ER) professionals, you should expect more employees to report sexual misconduct in light of the #MeToo movement and be ready to act in anticipating employees’ tweets. Your main responsibility is to provide a work environment in which all workers and others who enter the space feel safe. Disseminating a written statement detailing your organization’s zero-tolerance policy on sexual misconduct to all employees, regardless of role, revenue production or who you know. 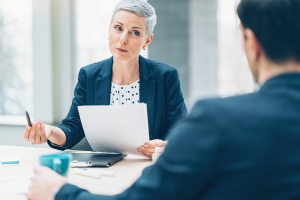 When (not if) an allegation is made, a standard and consistent process for conducting investigations into allegations of misconduct must be used across the organization. This needs to be a priority. Look at what’s proactively going on in your organization. Implement a recordkeeping mechanism to ensure history of patterns of behavior are easy to identify. Avoiding stereotypes about the “typical” abuser or victim is critical. A study by Fairygodboss, a career website for women, found that 70 percent of alleged harassers are under age 40 and most, 57 percent, are the accuser’s colleagues, not their bosses or someone more powerful in their organization. Lastly, it’s also important to remember that targets of sexual misconduct can be men, as well as women, vendors, customers and visitors to your workplace.